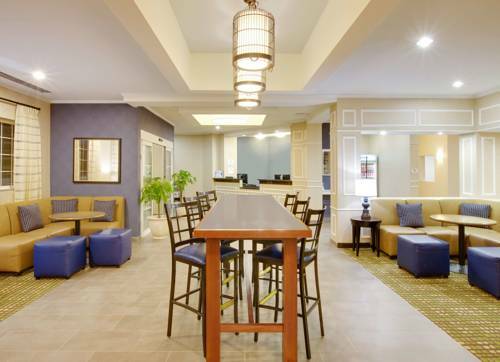 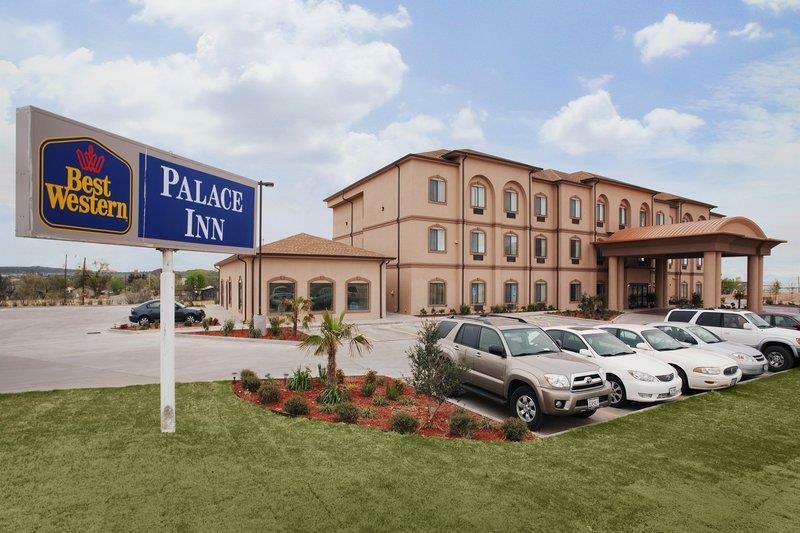 Like all great hotels Best Western Palace Inn & Suites naturally has a swimming pool, so you can take a swim, and there are naturally convenient elevators at Best Western Palace Inn & Suites, so you won't have to walk up the stair. 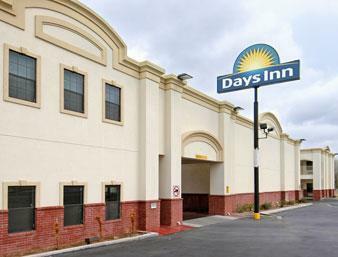 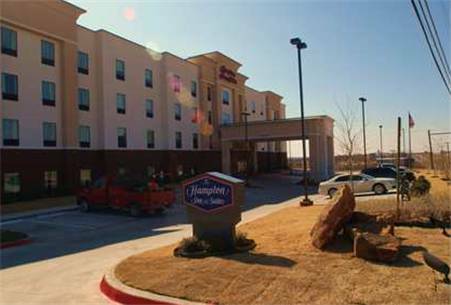 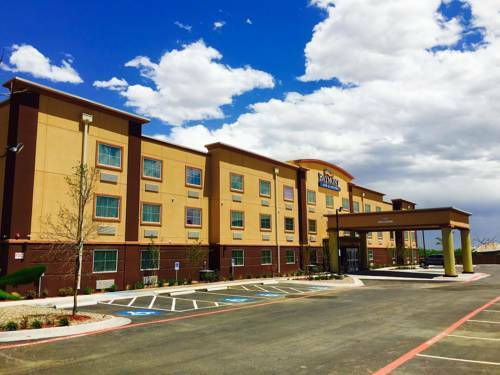 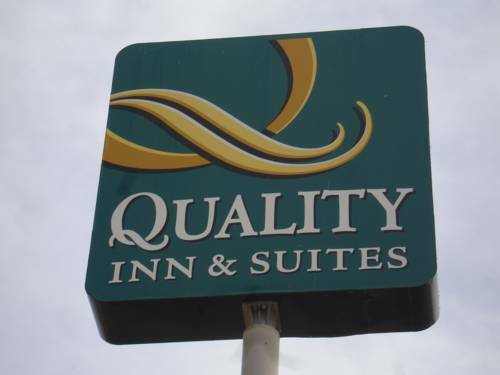 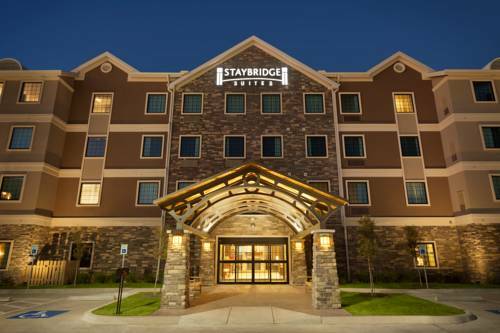 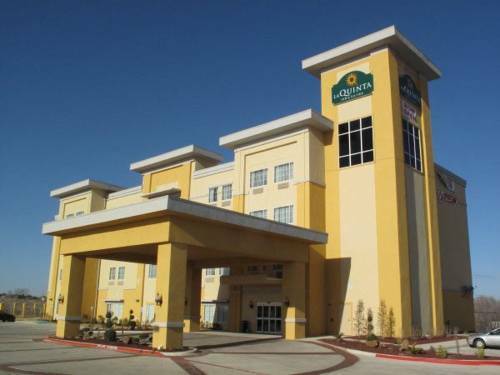 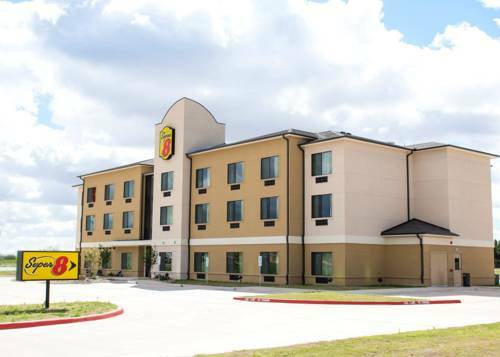 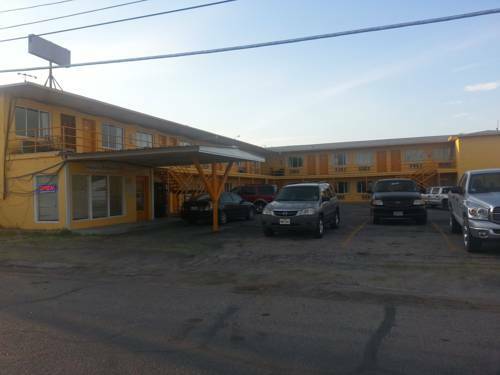 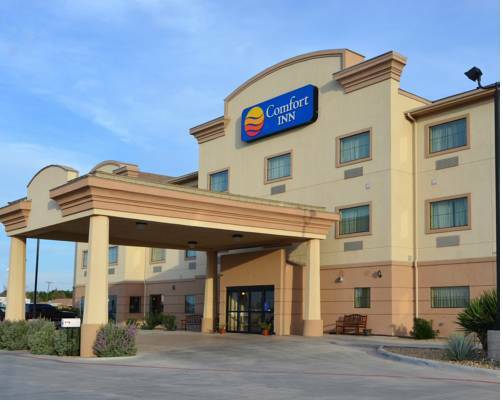 These are some other hotels near Best Western Palace Inn & Suites, Big Spring. 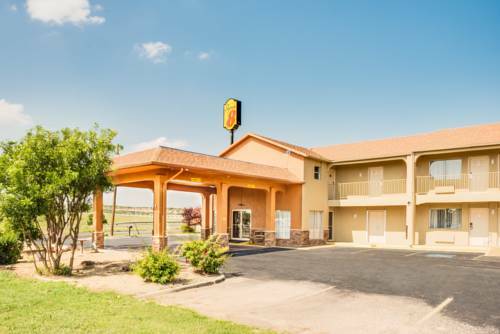 These outdoors activities are available near Best Western Palace Inn & Suites.